RELEASE DAY! Nobody’s Son Blog Tour/Parties/Giveaways Galore! Who wouldn’t want a nice cup of tall, dark, and gorgeous? Shaun Rogers does. He’s working at the front desk of a clothing-optional gay resort when Conrad “Con” Brooks walks in. The sweet, funny, and smart IT guy is there to install a new network and security system, and sparks fly between the two men from the start. Trouble is, Shaun’s hiding his sexuality from his grandmother, the only family he has left, and that makes him reluctant to take the leap with Con. Then a man claiming to be Shaun’s absent father shows up out of nowhere, throwing Shaun completely off balance. His life spiraling toward chaos, Shaun soon discovers that his “father” is hiding secrets of his own. 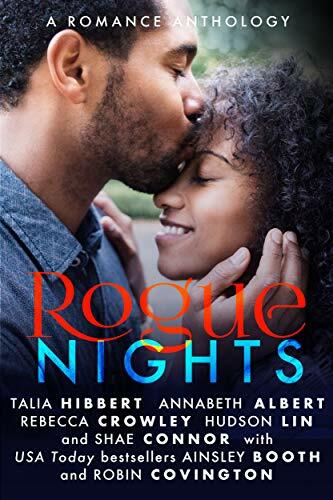 When things come to a head between them, it’s Con who comes to Shaun’s rescue—but the incident could force Shaun into a decision he’s not sure he’s ready to make. Also today, the fabulous Vicktor Alexander is celebrating his birthday (HAPPY BIRTHDAY!!) 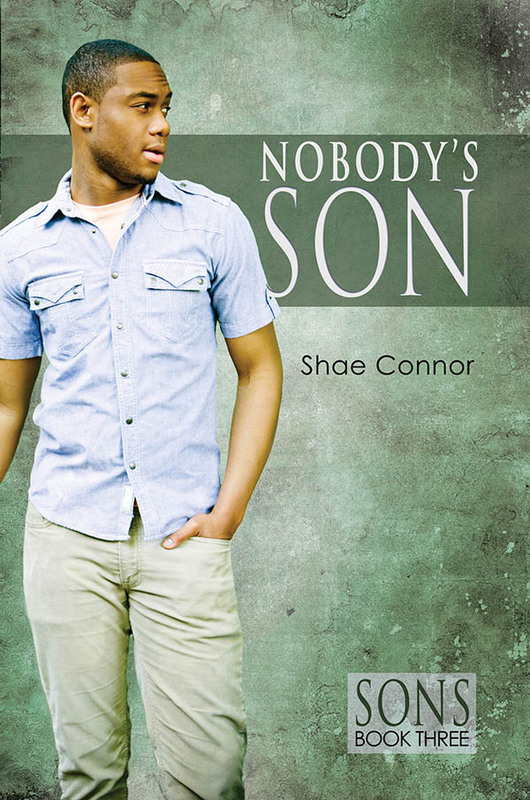 with a party at his site featuring all sorts of giveaways, including a print copy AND ebook copy of Nobody’s Son! Wheeee! Tomorrow, I have two more release celebrations! All day long, I’ll be participating in Amy Jo Cousins’ Facebook release party for her new book, Real World, which will have giveaways and lots of great recipes because we like food. And then tomorrow night from 7 to 8 p.m., I’ll be taking over the Dreamspinner Press Twitter feed and will have even more giveaways. This entry was posted in blog tour, dreamspinner, nobody's son, novel, now available, publishers, sons series. Bookmark the permalink. Giveaway featuring Shae Connor’s new book!